27 Great Thrillers – All Free! Including books from authors Victoria LK Williams, David Callinan, Robert F Barker, Sarah Weldon, Glenn McGoldrick, m.a. petterson, David Six, Michele PW (Pariza Wacek), Sarina Dorie, Mike Gomes, B.M. Allsopp, D.P. Conway, Lena Rayner, Rex Bolt, Andrew Allan, Lucy Ai, Carlyle Labuschagne, Faith Nightingale, Dianne Ascroft, Gene Desrochers and A. J. Henry. And me, James Harper, of course! An exclusive Evan Buckley mystery – Fallen Angel – is included in the giveaway and you can get a copy for free (or any of the other books) by clicking the button below. At the moment Fallen Angel is exclusive to the giveaway – you can’t get it anywhere else, so grab your copy now before the giveaway ends. MEET WISE-CRACKING, STREET-SMART PRIVATE-EYE, EVAN BUCKLEY FOR A ROLLER COASTER RIDE OF MURDER, MYSTERY AND MAYHEM. Many of the best episodes in Hitchcock’s classic TV series were later, one-hour dramas that gave Hitch’s stable of writers the opportunity to keep ratcheting up the suspense. 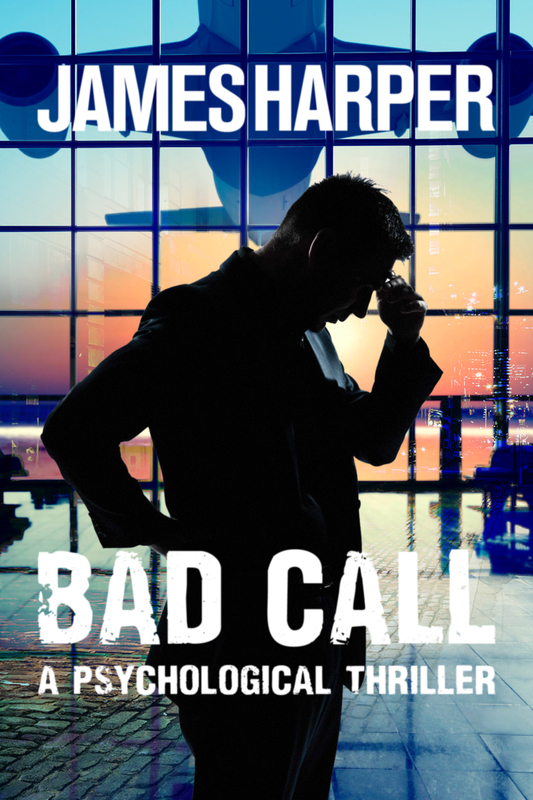 “Bad Call” is a throwback to that type of suspense drama; it’s a story that would have made a great Hitchcock episode, right down to the double punch ending. Hitch would have loved “Bad Call” and so will suspense fans. Don't miss out on your free copies of Fallen Angel and A Rock And A Hard Place. No thank you, I can't take the excitement.